Running on pure adrenaline and working with game strategies is something a basketball player like Garnet Figueroa is trained for. On the court, she is unbeatable. Off the court... that's a completely different story. 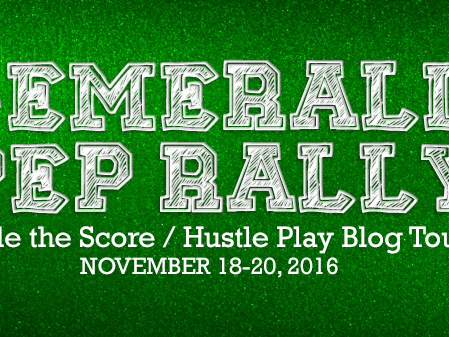 Because falling in love is trickier than a ball game, and Garnet finds herself fumbling over her feelings for Charles Crisostomo. The fact that her attention gets divided between him and rival school hard-court hottie Chris Barcelo doesn't help. I was never a big fan of the friends-to-lovers trope and instead preferred books where the characters went from driving each other crazy to being, you know, crazy about each other. 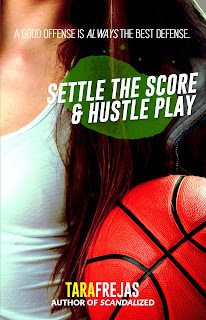 Tara Frejas, however, changed my mind with Settle the Score and Hustle Play. Basketball ace Garnet and male cheerleader Charles won me over instantly. Garnet is the type of person who isn’t good with words. She prefers showing her feelings through actions, and this can be seen in the way she takes care of the people close to her. I loved her strength as a character. Charles is also totally adorable. I was fascinated with his backstory, especially the part about how he became a male cheerleader. He’s charming and easy to be with, but he also has a tendency to make bad decisions. This makes him feel even more real, like maybe you could run into someone as swoon-worthy in real life. Haha. I loved seeing how their easygoing yet steadfast friendship developed into something more. Yes, they were attracted to each other, but that was just the cherry on top of being with a wonderful, kind person. The sneak peeks into what I like to call their Pre-Messy Feelings Stage felt real and relatable. They supported each other through difficult times, doled out tough love when necessary, and laughed through, um, awkward situations. Charles and Garnet = #relationshipgoals. People always make a big deal about instant attraction, but there’s a lot to be said about feelings that develop over time, about having faith that this particular person is always going to be there. Who knew falling in love with your comfort zone could be so freaking romantic? On second thought, it’s always been romantic, and it’s my fault for not appreciating it until now. 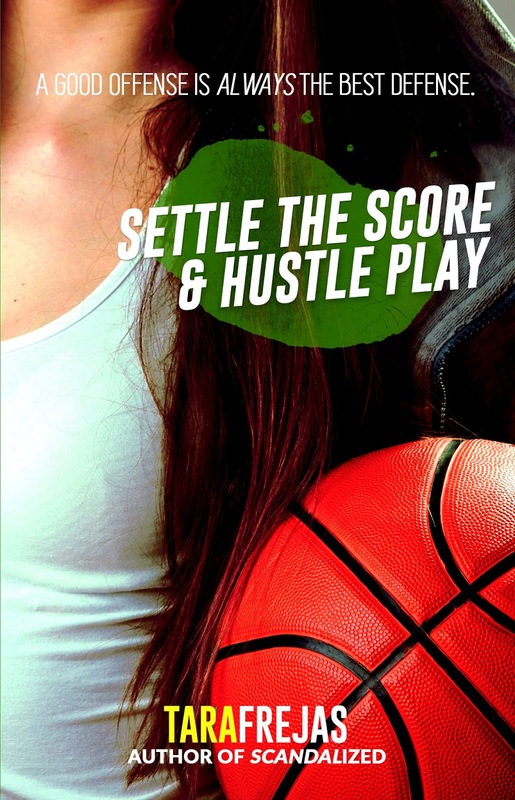 Settle the Score and Hustle Play are perfect reads for when you’re in bed on a lazy Sunday. The book does have a love story that’ll make even the most bitter of hearts feel things, but it’s still firmly grounded in reality, you know? Basically, this is me telling you to go read it. Right now.